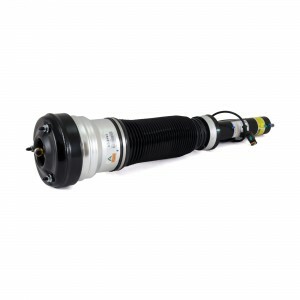 Arnott is the industry leader in remanufacturing used original equipment air suspension struts, amassing more than 25 years fine-tuning the process. 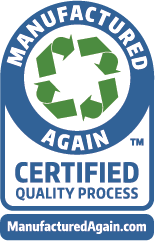 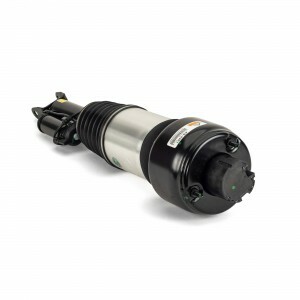 Arnott remanufactured struts reuse the original shock, top and bottom mounts, and any additional integral components helpful in maintaining full factory functionality. 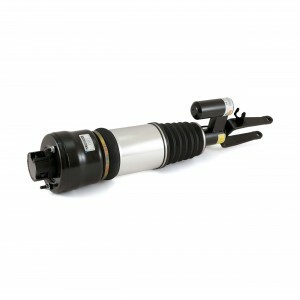 The core strut’s shock is dyno tested on a computerized testing machine. 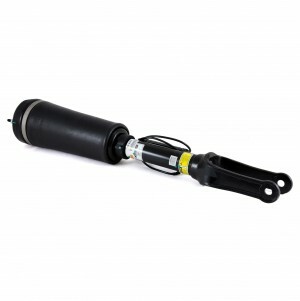 If the shock doesn't pass, it isn't used. 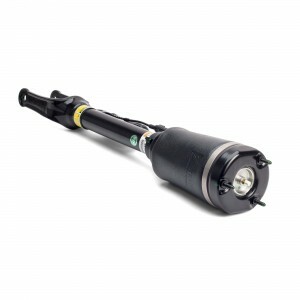 Arnott then conducts a deep cleaning, sands off rust, and repaints the strut with corrosion-resistant paint. 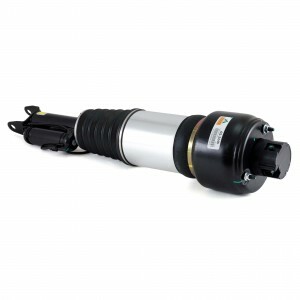 Many of Arnott’s remanufactured struts are also recharged. 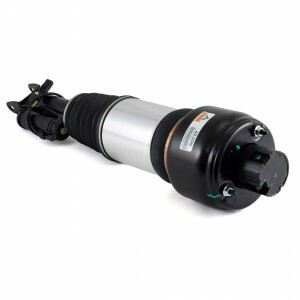 Arnott then rebuilds each Air Strut by hand with new, longer-lasting seals; a multi-ply name-brand air bladder; heavy-duty crimping rings; new connectors, VOSS air fittings, and protective coverings including dust baffles and aluminum cans. 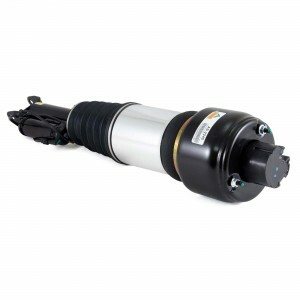 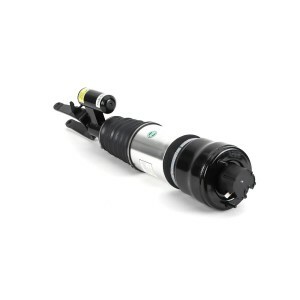 By reusing the OE shock, Arnott’s remanufactured Air Struts maintain OE active damping functionality.